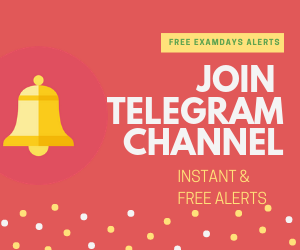 Total four categories marks are given below and the top cut off marks will be 63.67 in General category and Least cutoff marks in ST Category is 68.00 Marks in Signal and TeleCommunication (ST or ETC). Total four categories marks are given below and the top cut off marks will be 63.67 in General category and Least cutoff marks in ST Category is 68.00 Marks in Electrical Category. The DFCCIL Station Master and Controller cutoff marks are given below in detailed category mark 2018. Those who prepare for Station Master and Controller post can note down the cutoff marks. 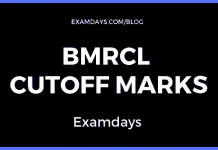 The complete cutoff marks are given above as per DFCCIL authorities based, candidates have aware of these cutoff marks and it may impact or repeat the same cutoff marks. Candidates try to get the maximum marks as much as you can. What is civil executive 2018 cutoff for sc category? It should depend upon the number of vacancies and the number of candidates has appeared exam. Wait for final cutoff marks, we are investigating safe marks. sir have u any information regarding when dfccil will announce the results ?? ?